We have a selection of the most commonly used oils available for purchase or you can inquire with one of our staff members to purchase your own starter kit. 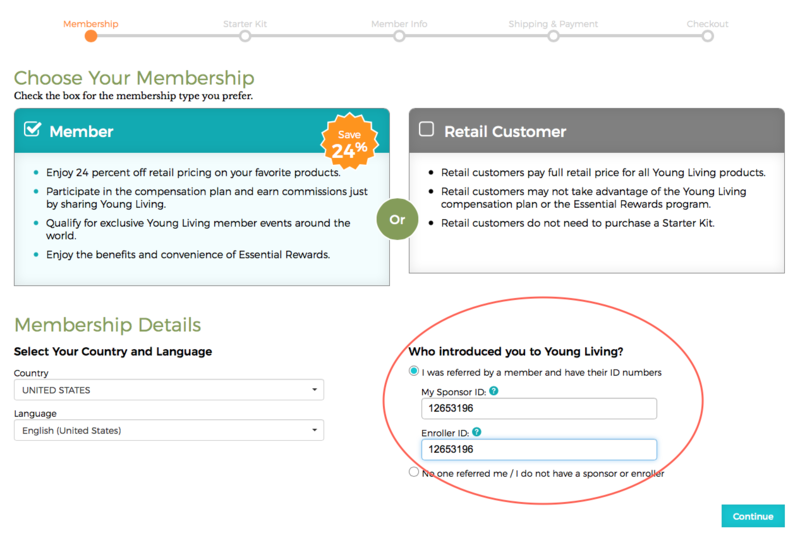 Is setting up an account with Young Living Essential Oils necessary to purchase products? 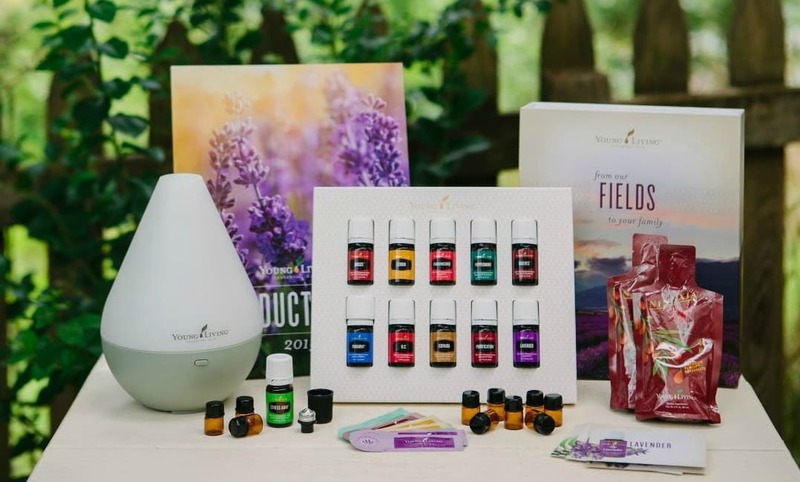 If you decide to become a wholesale member by purchasing a starter kit you will receive a 24% off regular retail pricing of all Young Living Products – so if you’re ordering a lot, this is the best option! 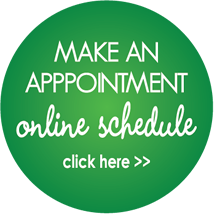 Schedule an appointment with us TODAY to find out how essential oils can help you! 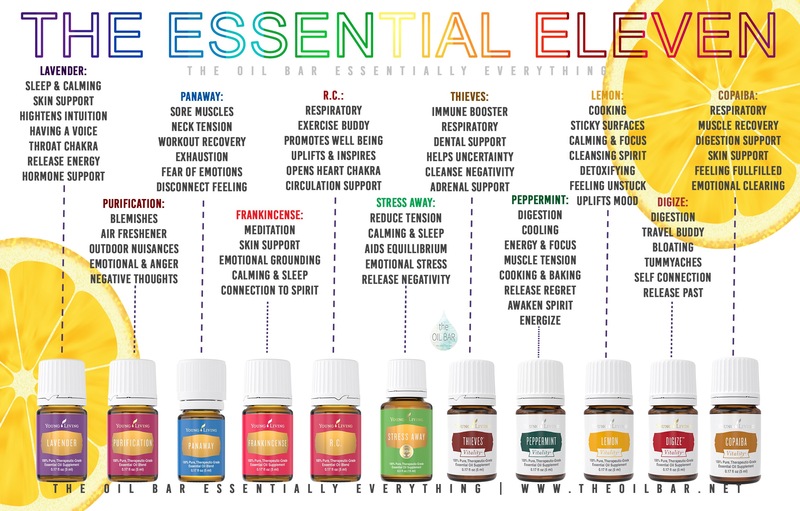 All premium starter kits come with a diffuser of your choice (at varying price tiers) the below pictured essential eleven oils and more goodies!